(MHT-CET) Maharashtra Common Entrance Test (MHT-CET) is an annual entrance exam conducted by the Government of Maharashtra for admission for Engineering. State Common Entrance Test Cell, Maharashtra will conduct MHT CET 2019 from May 02 to May 13, 2019. Application forms of MHT CET 2019 are available in online mode for aspirants from the January 01 to March 23, 2019. 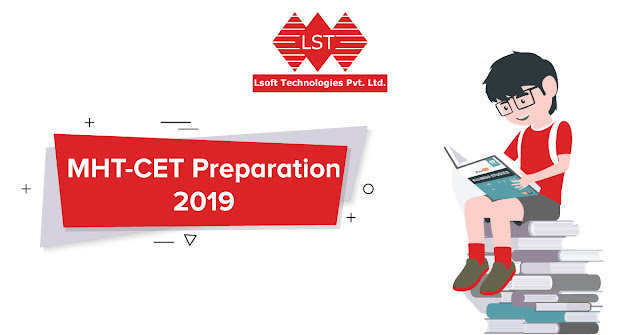 MHT CET Preparation Plan for MHT CET 2019 exam to help you score better in all sections. Making short notes has always been a smart way to study and has always helped in revising quickly. These notes can be in the form of flash cards or micro note. Whenever you come across with a new formula while MHT CET Preparation, note down in these notes. The first and most important for organised MHT CET Preparation is that you make a timetable and stick to it. Make a time-table with both short-term and long-term goals that would help you in timely MHT CET Preparation for the exam. Students should seek quality guidance from the best online/offline coaching available. They will provide coaching in all subjects of the MHT CET Exam. Mock Tests plays an important role in MHT CET Preparation. Mock tests are trial exams that students take before appearing for the final exam so that they can assess their level of preparation. Mock tests are important because of the practice they provide. Students can appear for a series of mock tests and can track their scores in these tests. Divide the available time equally among all subjects. The reason behind it is there are many questions which are deliberately designed to be complex and end up grabbing the lion’s share of time. Previous Year Question papers are the most authentic source of information for exam pattern. Solving these papers give some kind of self-evaluation about speed and time management. When it comes to MHT CET Preparation, more than anything it is essential that you have a clear idea of the formulas and concepts rather than rote learning of things for the papers. At the time of revision, you should be more focused on the main exam and refreshing topics. Practice all the topics during the time of revision. As per the latest MHT CET Syllabus, there is no negative marking. 1. If you find any particular question difficult, make sure that you don’t waste your time trying to solve it. Instead, you should move to the next question and if time permits come back to this question later. 2. One thing that is crucial is that you have to clear the sectional cut-off of each section an also the overall cut-off. 3. 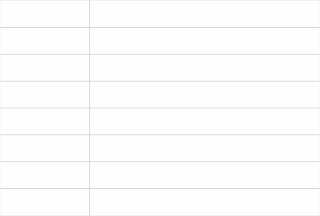 So, if in the Exam, you find any particular section a bit challenging, attempt the minimum number of questions that are required to clear the sectional cut-off of the section. 4. Sometimes, the questions can be very tricky. We advise you to read them very carefully before answering. 5. In the Exam, avoid using any shortcut that you are not completely sure about. 6. Avoid Guesswork in the Exam.